The Erie Thursday Farmer’s Market: Real Farms. Real Food. Real Life. Fruits. Veggies. Food. Live music. And much more! Thursday nights are Farmer’s Market nights in Erie! Come one, come all Thursdays from 5-8pm all summer [through Sept. 20, 2018]. Find your farmer’s market on Briggs Street between Wells and Moffatt. The Erie Thursday PM Farmer’s Market: Real Farms. Real Food. Real Life. Thursday nights are Farmer’s Market nights in Erie! Come one, come all Thursdays from 5-8pm through September 21, 2017. Find your farmer’s market on Briggs Street between Wells and Moffatt. 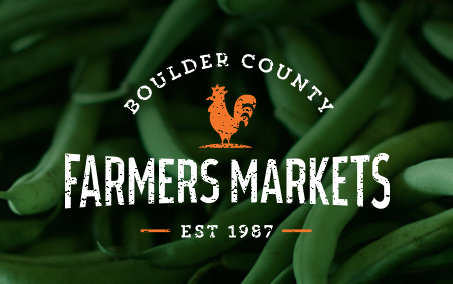 Boulder County’s Farmers Markets – They’ll be the place to be this Saturday! Don’t miss the Boulder County Farmer’s Markets! 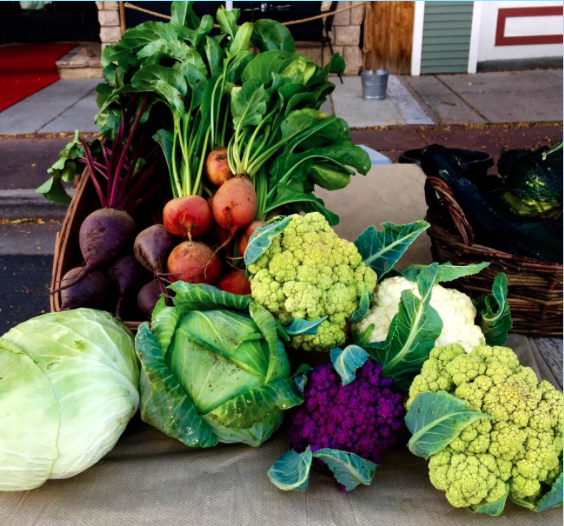 Get your veggies and so much more every Saturday throughout the season in both Longmont and Boulder at these dynamic farmer’s markets. Live music. Kids activities. Prepared food.. Garden starts. And much more! Do you go to the Farmer’s Market to get your veggies, fruit, or prepared foods? April Kicks Off Boulder County’s Awesome Weekend Farmers Markets! Boulder County Farmers’ Markets Are Still Going Strong! The Boulder County Farmer’s Markets are going strong! Get your veggies and so much more every Saturday throughout the season in both Longmont and Boulder. If you haven’t been, or it’s been a long time, these farmer’s markets are well worth a visit! Weds. Evening Farmer’s Market Is On! The Boulder County Farmer’s Market is still going on Wednesday evenings. We love the Saturday market too, but Weds nights are really special: less people, delicious food, great veggies and fruits, live music, food, & drink. Family-friendly event. It’s highly recommended! More information here. Boulder County Farmers’ Markets Are Going Strong! 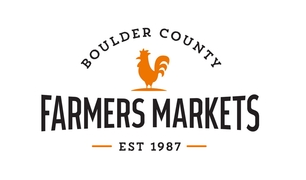 Every year Boulderites anticipate the opening of the acclaimed Boulder County Farmer’s Markets! 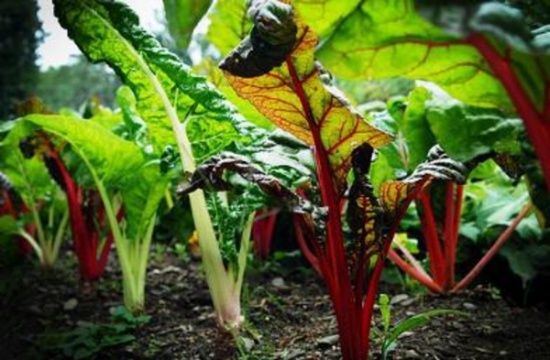 Get your veggies and so much more every Saturday throughout the season in both Longmont and Boulder. The Boulder County Farmers’ Markets Are Starting Back Up This Weekend! The wonderful, lovely, delicious Boulder County Farmer’s Market is back in play for the year! Yes, this Saturday is opening day for both the Boulder and Longmont Farmer’s Markets. 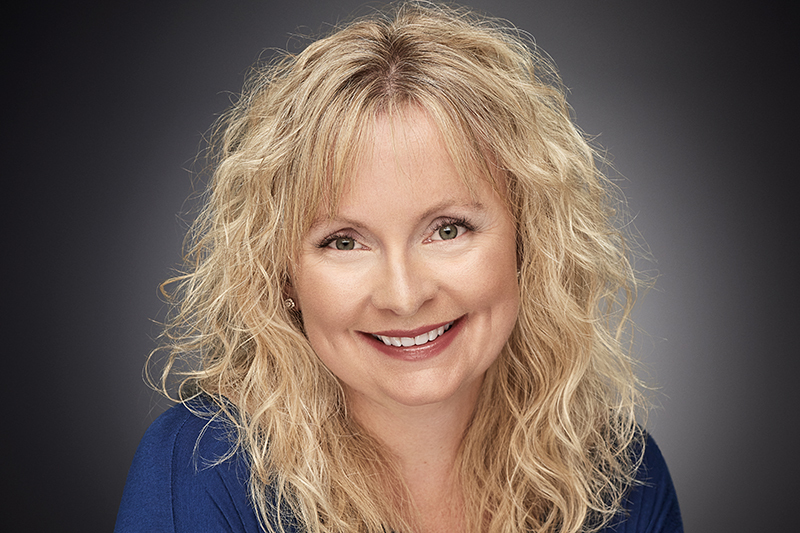 It turns out April 2, 2016 is going to be a great day!